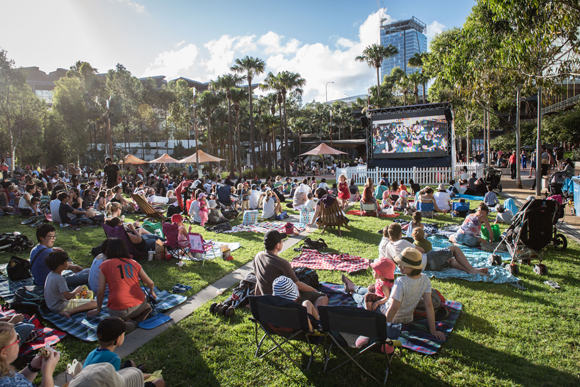 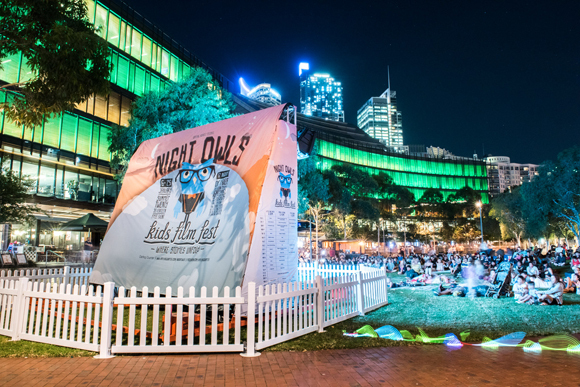 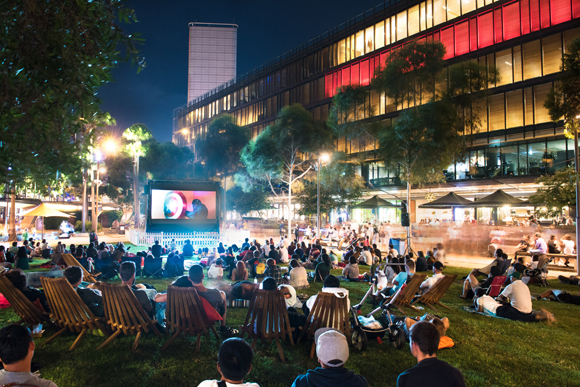 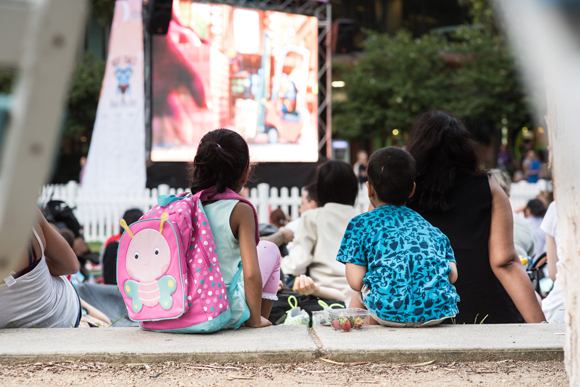 For seventeen nights in January, Darling Quarter again played host to the Night Owls Kids’ Film Fest, back for its sixth successful year. 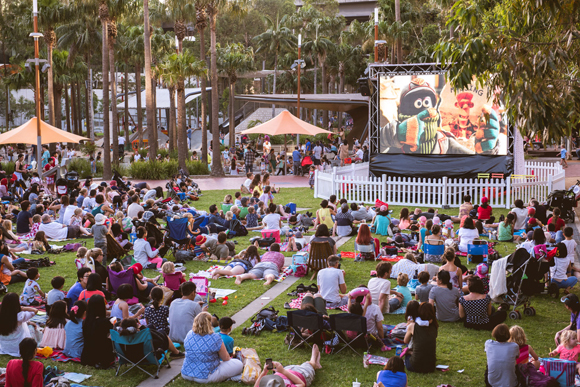 This year there was an exciting program on offer, with kids’ entertainment each night, followed by short films from the vaults of the Little Big Shots International Film Festival, a family feature film and the after-hours films for the big kids on dedicated nights. 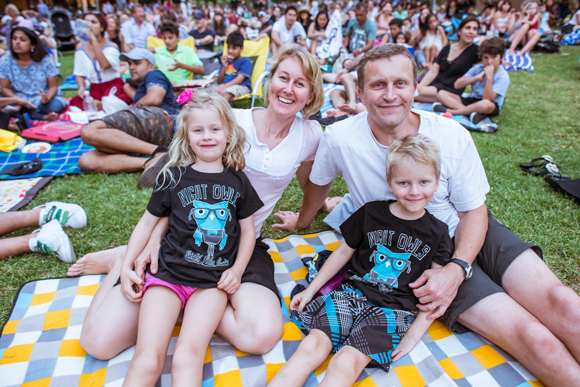 The festival this year was the biggest in attendance numbers securing it’s spot for a seventh consecutive year in 2018! 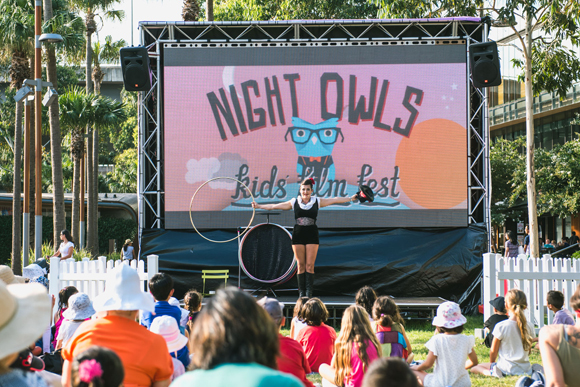 Night Owls Kids’ Film fest is conceived, curated and produced by Wiltshire + Dimas and is presented by Darling Quarter. 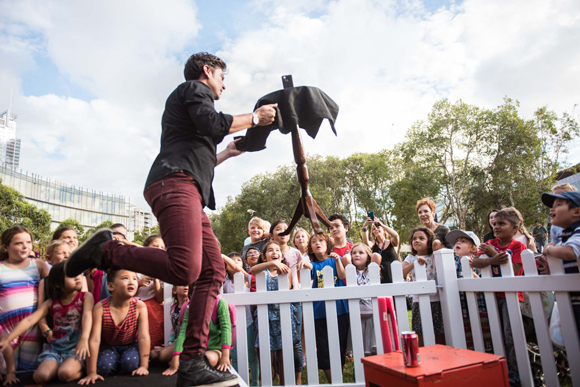 The festival has become a leading summer family event in the Sydney calendar.